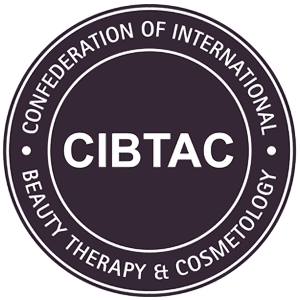 The Confederation of International Beauty Therapy & Cosmetology (CIBTAC) is a leading awarding body, proud of our international recognition for producing Graduates of the highest calibre. Established in 1977 as the education arm of the British Association of Beauty Therapy & Cosmetology (BABTAC), we are a not-for-profit organisation, continually reinvesting for the benefit of the profession at large. Our portfolio of qualifications includes traditional beauty therapy, spa, wellbeing, diet and nutrition, sports therapy and a range of other holistic therapies. Each CIBTAC course is developed through our close relationships with Government Agencies and employers from around the world, ensuring they are tailored to provide for the requirements of the international industry. Many of our training centres have been with CIBTAC for over 30 years and their qualifying Graduates are highly sought after by top employers because they are educated to a high level and have practical experience. Challenging, but highly attainable, our CIBTAC courses are designed to guide students through their training, enabling them to fulfil their goals and progress in their careers.